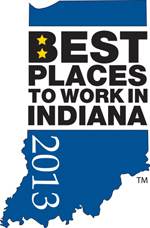 United Leasing & Finance has been selected by the Indiana Chamber of Commerce as one of the “Best Places to Work in Indiana” in 2013.  The top companies in the state are determined through employer reports and comprehensive employee surveys. The Best Companies Group, which handled the selection process, oversees similar programs in 21 other states. Read more about this at 14WFIE news or at the Best Places to Work website.